Atago unveiled its PAL-BX/ACID2 handheld meter for determining the Brix and tartaric acid levels of grapes or wine. The device does not require reagent and performs an analysis within 3 seconds to provide dual readings of Brix and acidity from a small drop of juice or wine placed on the device. Commerce7 added a new reservation system that enables winery staff to create schedules and manage appointments for tastings and tours. 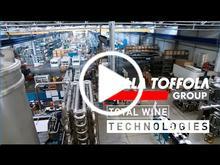 Valentin-Thierion, a French manufacturer of sparkling wine production equipment, added mobile disgorging services to its lineup of U.S. services. In partnership with Napa, Calif.-based Brut Bottling, the companies will begin offering mobile disgorging services to produces of méthode traditionnelle sparkling wine in April 2019. TerrAvion, provider of subscription aerial imagery for agriculture, launched a new mobile app that enables users to drop pins in field maps and attach notes and pictures. Western Square introduced a longer, wider shade trailer that, according to the manufacturer, seats 12 people comfortably and provides the same level of protection as other models. The S104 features a wider, 70” base and a wider table so workers have more space for backpacks, water coolers and other gear. 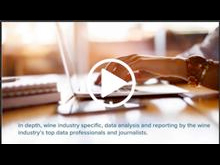 Vinsent (formerly VinX), an Israeli-based technology startup, released a new app that offers consumers the ability to purchase from a library of more 20 wines through a pilot group of 10 wineries in France, Spain, Italy and the United States. Have some news? Send vendor news here. 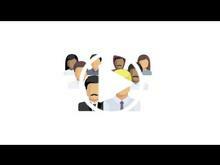 By Della Toffola USA, Ltd.
By Vivelys USA - Oenodev, Inc. Need Wine Labels? 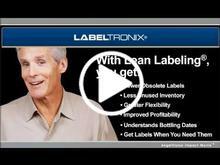 Lean Labeling® from Labeltronix can help! !